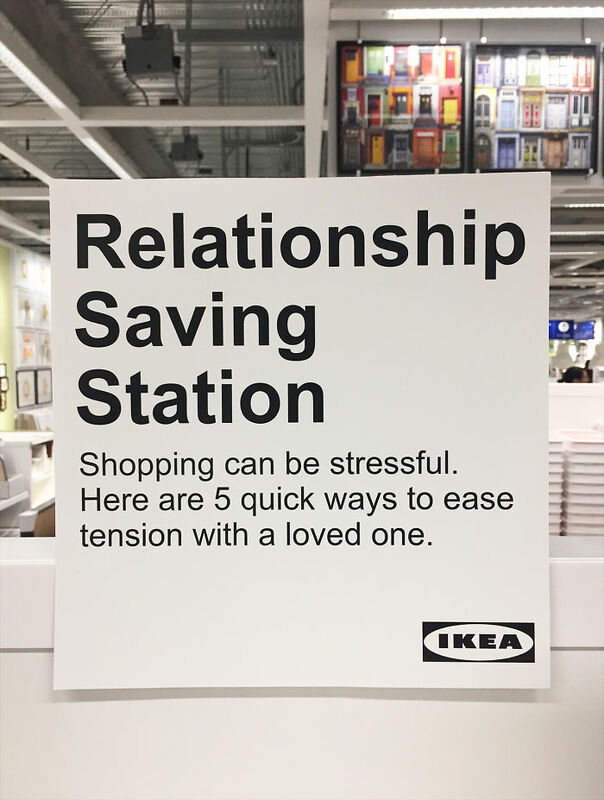 Guy trolls IKEA by installing a fake relationship saving station, that might actually work! 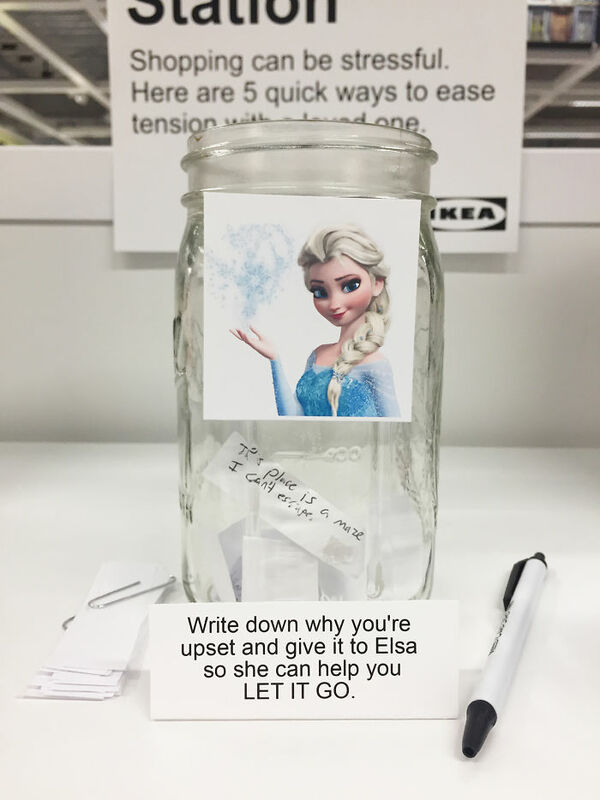 Posted on June 14, 2017 Author Will Robins	Comments Off on Guy trolls IKEA by installing a fake relationship saving station, that might actually work! 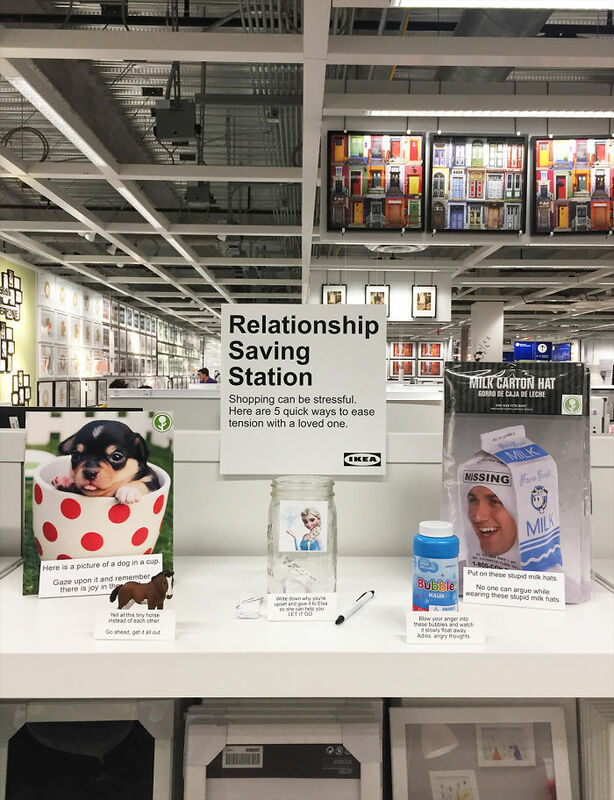 Few things can strain a marriage quite like a trip to IKEA, which is probably why this funny “Relationship Saving Station” recently popped up in one of the famous flat-pack furniture stores in Burbank, California. 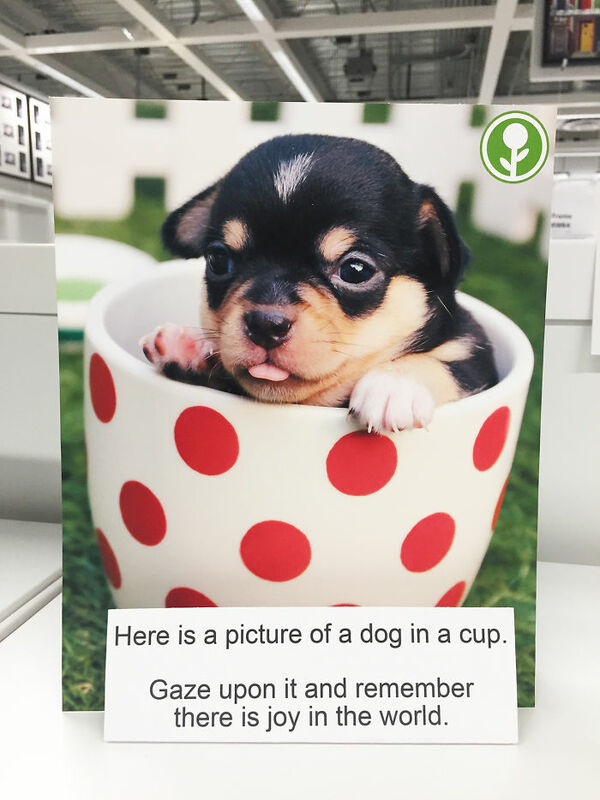 “Shopping can be stressful,” reads the sign. 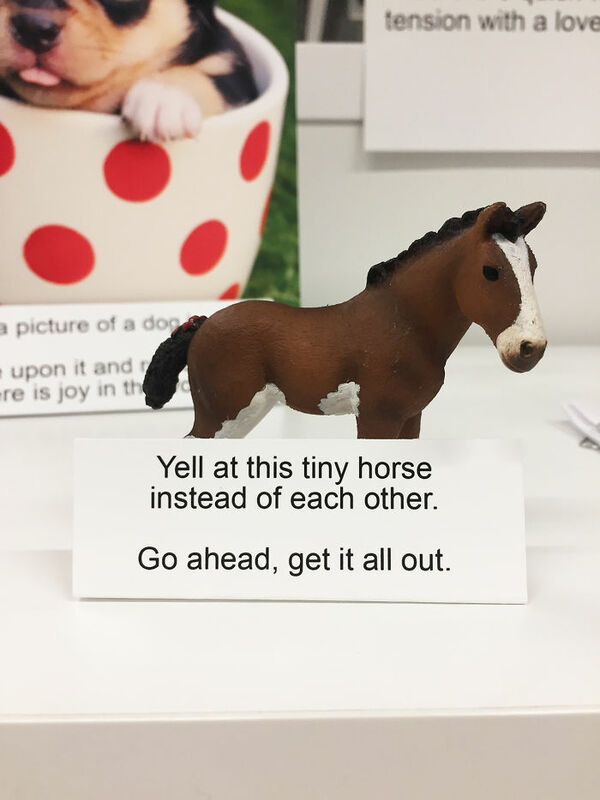 “Here are 5 quick ways to ease tension with a loved one.” The kit includes everything from a tiny horse that you can yell at instead of each other, a picture of a puppy in a cup to remind you of the joy in the world, and a couple of stupid milk carton hats (because nobody can argue while looking so ridiculous…right?). 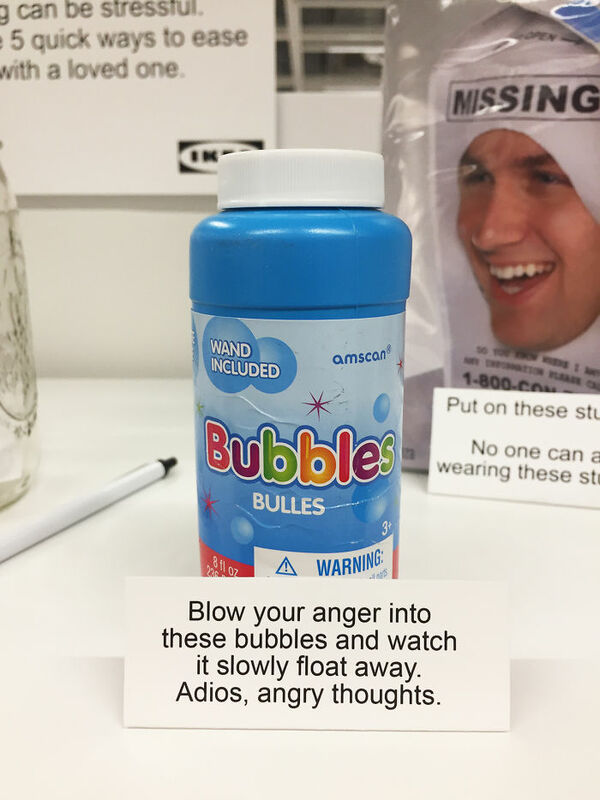 Despite looking official, the Relationship Saving Station is in fact the latest prank by comedian Jeff Wysaski, AKA Obviousplant. 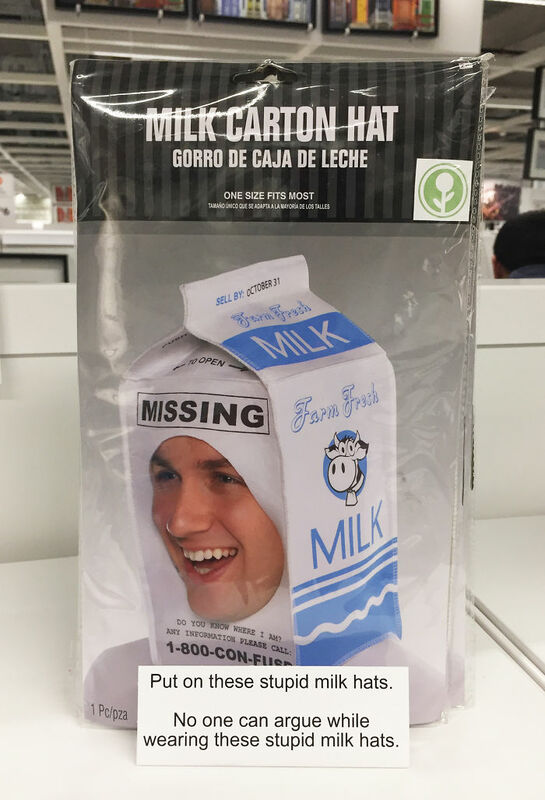 He’s already trolled IKEA once before, and he’s also known for pranking zoos, book shops, and grocery stores. Who knows where he’ll strike next? Twitch sells more games to streamers.